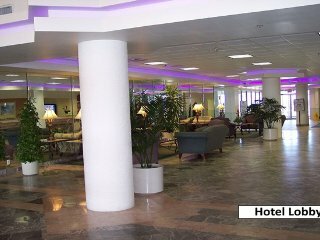 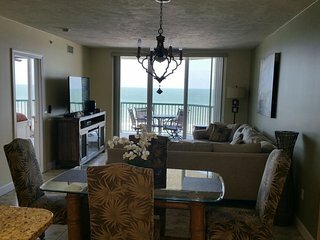 “Great place” Very comfortable ...beaches and pools were great. 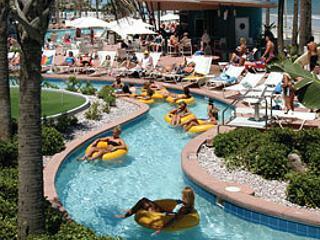 Love the tiki bar, great lunch. 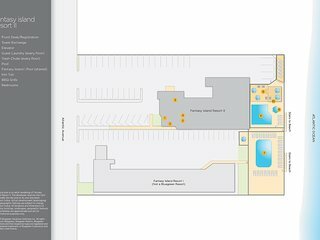 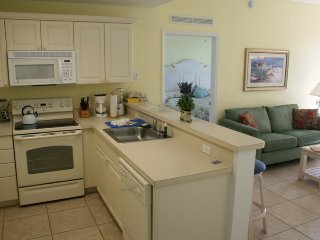 Shopping and great places to eat are very convenient . 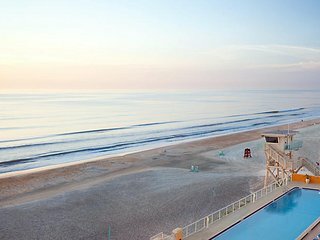 Will visit again. 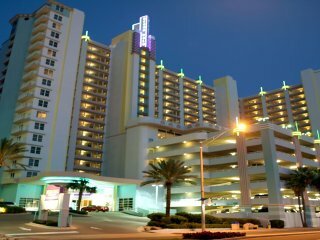 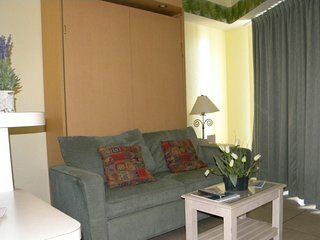 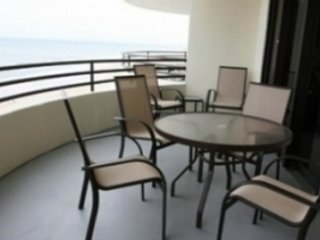 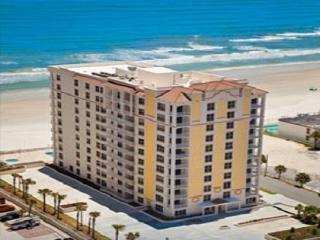 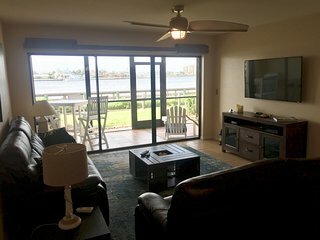 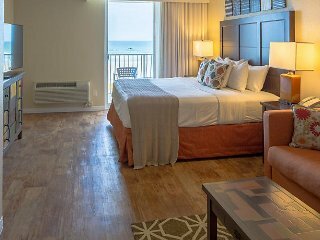 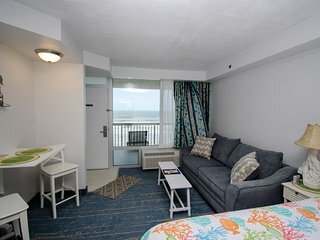 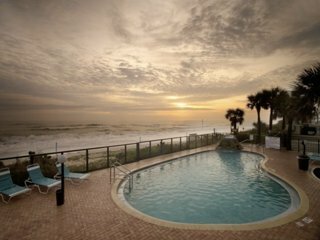 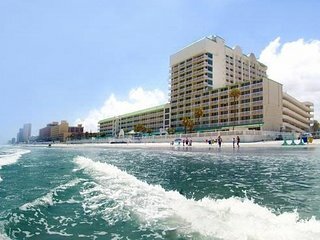 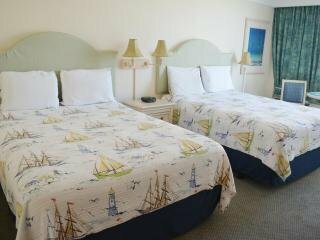 Studio Suite at Oceanfront Resort w/ Pool, Beach & Free WiFi! 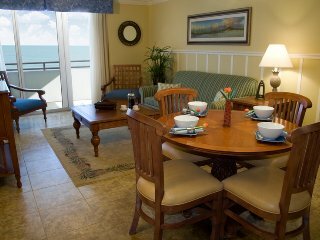 Direct Oceanfront Luxury, See the Ocean from Every Room! 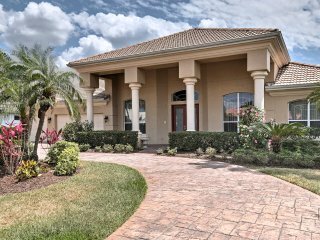 Splendid Port Orange House w/ Private Pool! 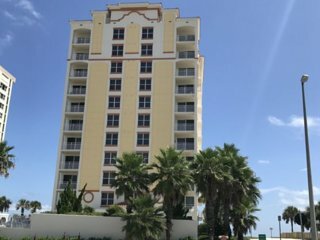 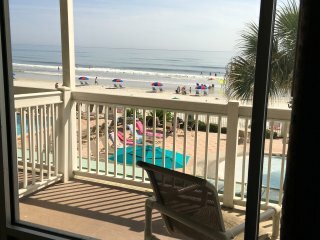 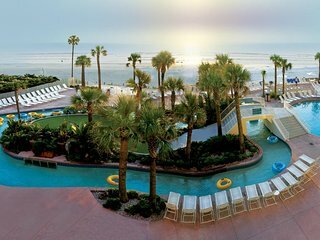 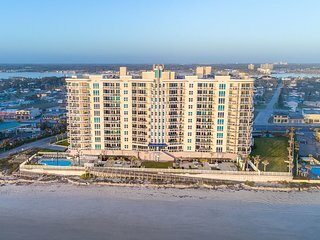 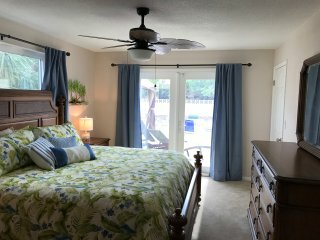 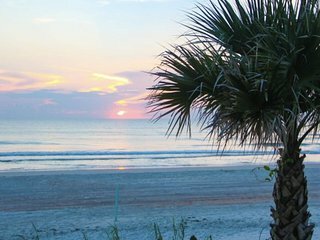 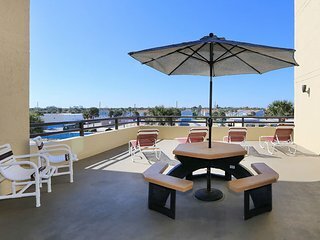 Luxury Beach "Sunny & Warm" Vacation DEAL 4/27/19-5/25/19 $1,095/week!! 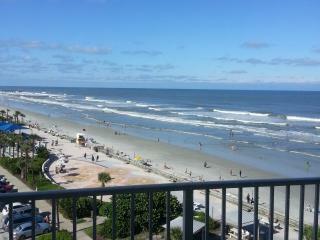 “Wonderful experience and our ladies raved over the amazing kitch” Visited during Daytona race week. 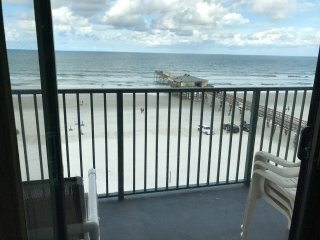 Could see the track complex from our beach condo. 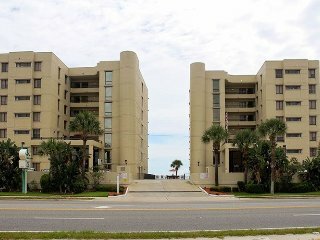 Met at the front of the complex by nice young lady who showed us around and how everything worked. 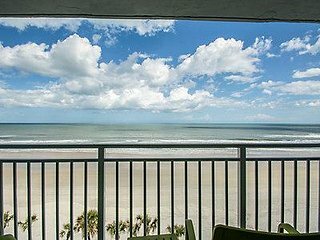 Daytona 500 week - 2018 OCEANFRONT!!! 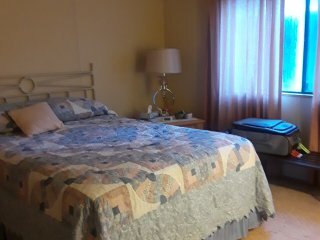 ONE BEDROOM SUITE (not 2)!!! 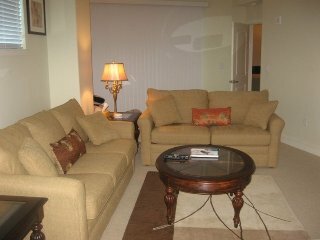 12th Fl DBR Studio Unit Contact for Special Pricing and Information. 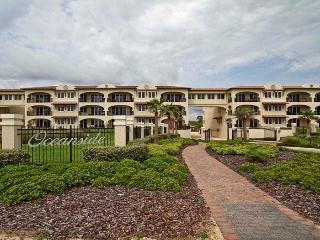 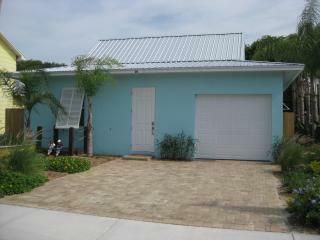 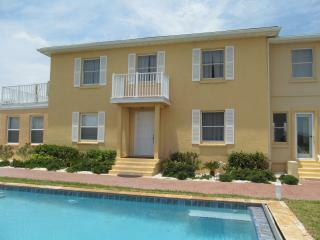 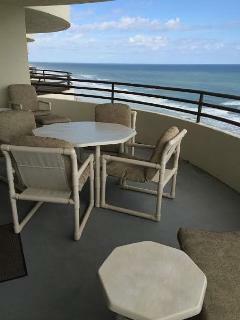 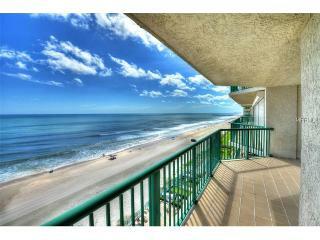 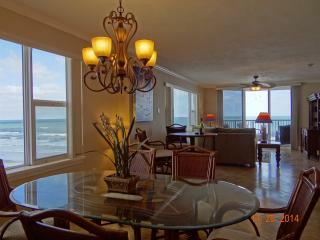 Luxurious 3 bedroom 2 bath Penthou with magnificent Ocean and Intracostal views!